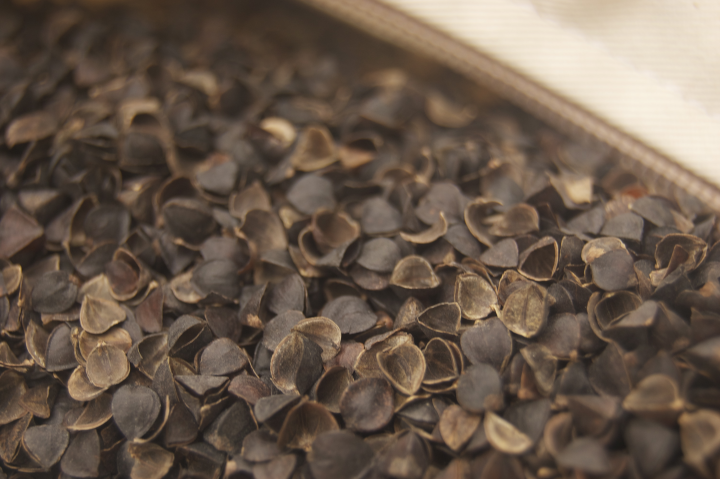 Make your pillow new again with fresh buckwheat hulls. Some manufacturers claim that buckwheat pillows will last ten years or longer. I think that’s a bit generous. A high-quality organic fabric case with durable stitching and a heavy-duty zipper like Hullo’s can last a lifetime. Unfortunately, a buckwheat hull pillow’s filling will not. 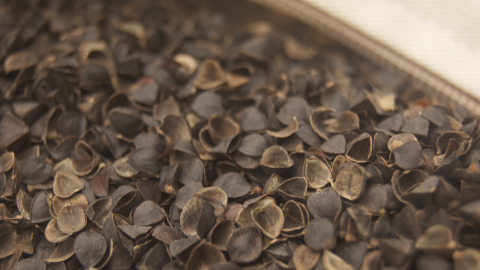 Buckwheat hulls slowly break down and flatten out over time (depending on use and humidity). The degradation of the filling isn’t very obvious. It happens slowly and subtly with use over time. 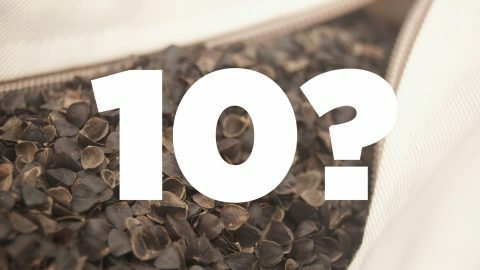 A ten year old buckwheat pillow with crushed buckwheat hulls can feel awesome compared to the soft squishy pillows you used to sleep on, but it isn’t going to be quite the effective pillow it once was. If your pillow feels as though it’s suffering from any of the above issues, just dump the old ones out (they make terrific mulch) and replace them with new pillow-grade buckwheat hulls. Good as new!